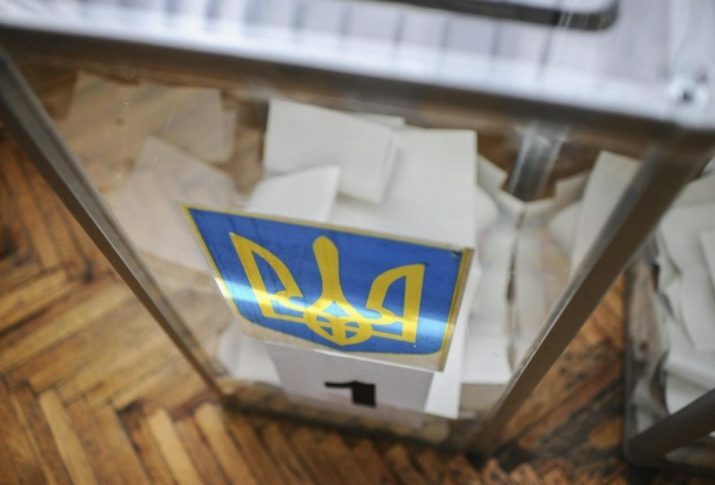 March 31 voting began in the next presidential elections in Ukraine. Polling stations opened at 8 am. By the middle of the day, several well-known Crimeans reported that they had made their choice. “I voted for a candidate the Mejlis of the Crimean Tatar people called for. I believe Russian invaders will be expelled from the Crimea and Donbas. We are working for this…” the Head of the Mejlis of the Crimean Tatar people Refat Chubarov said. Filmmaker Akhtem Seitablaev wrote that morning on facebook that he had “fulfilled his civic duty”. Some Crimeans told in comments under Seitablaev’s post that they had also came from the occupied Peninsula to polling stations in mainland Ukraine. “I thought. Weighed. Voted. For an uncompromising victory in the war with Russia, for returning home of all imprisoned and captured by the occupying state, for returning the temporarily occupied territories, in particular, our native Crimea,” Sergey Kostinsky, a member of the National Council on Television and Radio Broadcasting wrote. The Deputy Chairman of the Mejlis, Akhtem Chiyhoz, came to the polling station with his wife, Elmira Ablyalimova. “We made our choice, and what about you?” Chiyhoz asked facebook users. “Whoever wins, we still have a lot of work to do. Vote and keep calm!” – called journalist Tatyana Kurmanova. First Deputy Permanent Representative of the President to the Autonomous Republic of Crimea Izet Gdanov also reported that he managed to make his choice. He voted in Kherson.